Keeping in mind the diverse requirements of the clients, we are into manufacturing of Food Industry Plant Turnkey Project. Our products maintain hygienic standards of the entire plant range and are utilized in different industrial applications. Backed by a team of professionals, we are presenting our clients a complete range of Liquid Glucose Plants. 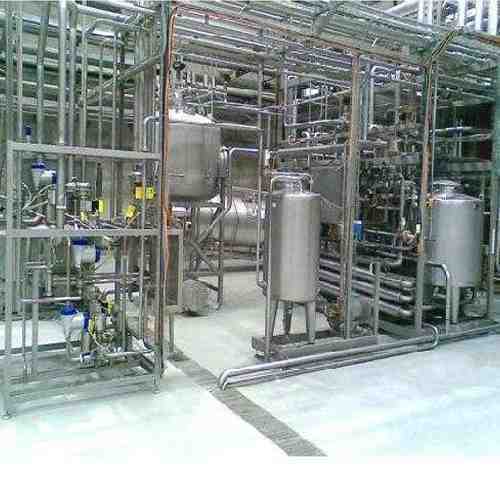 Working procedures of these plants is that when hot liquid is pumped into the food grade, then that liquid glucose is allocated in distinct mixers and the whole process is undertaken by PLC. Our product range is treasured for its high durability and corrosion resistance. Starch & Glucose Plants offered by us are used for making starch and glucose. Starch is a polymer of glucose which is organized in 1-140 µm granules in plants, is produced from potatoes, cassava/tapioca roots, wheat, maize, rice. 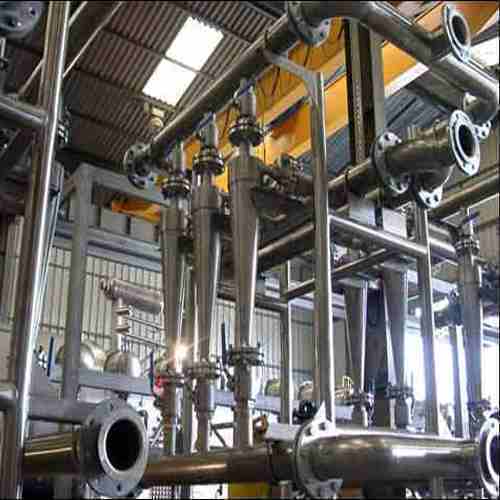 The special aspect of our starch extraction is that starch produced as per the demands of end users depending upon changing reaction circumstances (Temp, pH2 additives) and stern process control methods. Starch Plants are designed and developed to process starch using various agricultural products such as maize, cassava/tapioca roots, potatoes, wheat, rice etc. One of the highlighted aspects of starch processing or extraction is that starch is produced according to the requirement of the end users depending upon changing reaction condition. 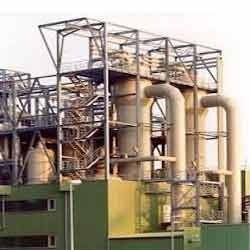 To facilitate these aspects of starch extraction or processing, we design and develop starch processing plants that meet varied requirements in starch & its derivative manufacturing units. Our advance fabrication facilities, team of industry professionals and technical knowhow enable us to meet client's specific requirement by developing custom design machinery. 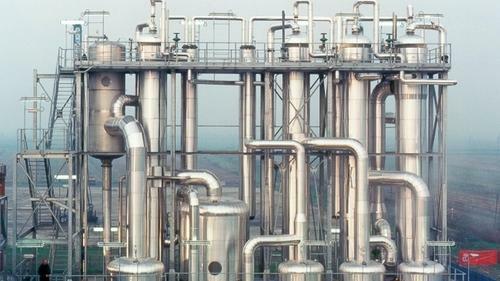 We also excel in establishing of complete plants for starch extraction & execute turnkey projects. We are offering a broad assortment of Starch Plant that meets varied requirements in starch and its derivative production units. Backed by a team of dexterous professionals, we have been able to provide the customers with a remarkable array of Starch Plant. Our offered range of this products is manufactured using high-grade raw-material, under the supervision of experienced team of professionals. We aim at meeting their variegated requirements and thus offer this range with various choosing optimum. 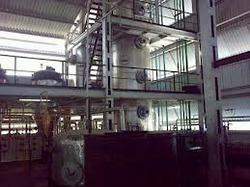 Being a customer focused organization, we are engaged in offering a wide range of Lecithin Plant. Widely used in varied industries, this plant is fabricated making use of superior-grade raw-material in compliance with the industry set quality norms. This range is offered by us in various custom-built forms to meet the variegated requirements of our customers. 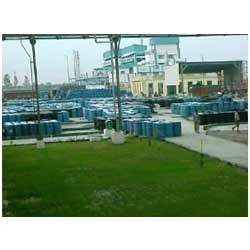 We are prominent firm engaged in offering a wide range of Tocopherol Plant. We fabricated this range using high-grade raw-material procured from the famed vendors of the market. With the intention to serve our customers as par their exact requirements we are offering this range in various custom-build models. Furthermore, all the plants are thoroughly examined by our quality experts team to ensure their hassle-free performance. 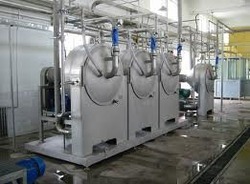 Looking for “Food Industry Plant Turnkey Project”?